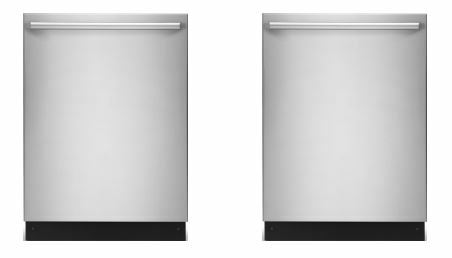 We are proud to now be offering new appliance options from the Frigidaire Gallery and Electrolux lines. We agree that these innovations make a big difference for busy families and make it a priority to offer industry-leading appliances for our home buyers. Included Appliance Package in 1400 – 2300 sq. ft. homes. Upgraded Stainless Steel Package for 1400 – 2300 sq. 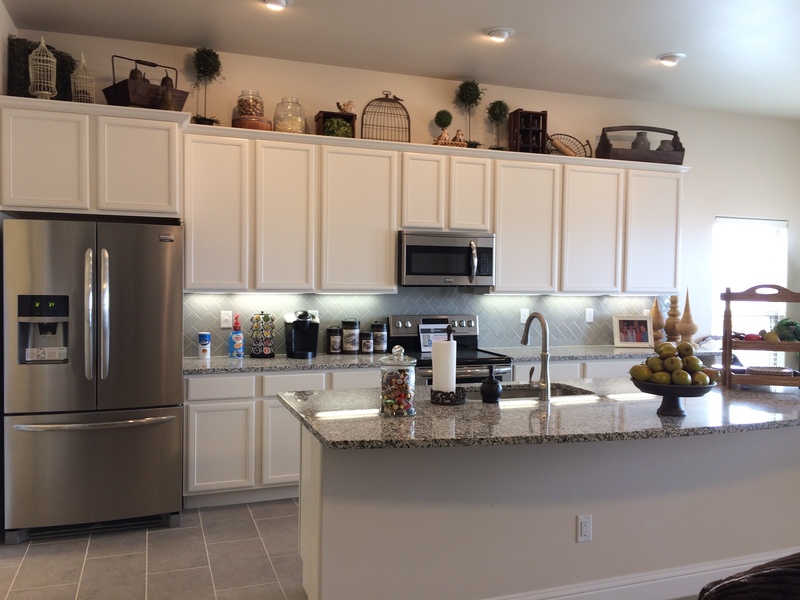 ft. homes shown in our Lone Star Trails model home. Included Appliance Package in 2500+ sq. ft. homes. Upgraded Appliance Package in 2500+ sq. ft. homes.